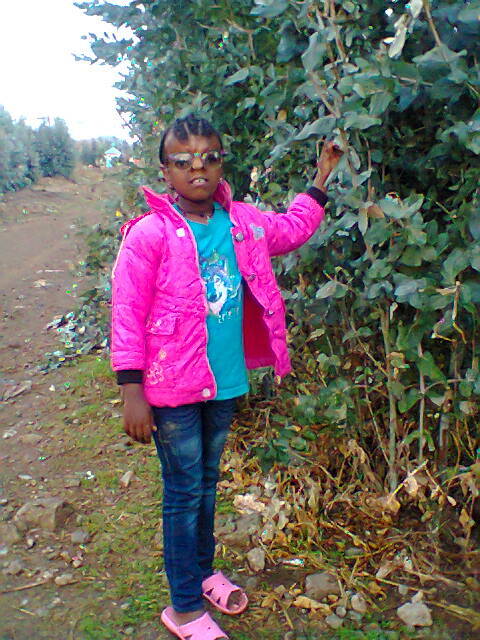 Yeabsra Gebeyhu Hailmarim was five years old when she first made the trip from her home in Ethiopia to Toronto for complex craniofacial surgery. Despite arriving on a cold winter night after a 20-hour journey, Yeabsra greeted our team with open arms and a big smile. She has since remained an integral part of the Transforming Faces’ family. Supported by Transforming Faces and the Hospital for Sick Children (SickKids)’ Herbie Fund, Yeabsra underwent her first facial cleft repair surgery in April 2011. About six months later, Yeabsra and her mother, Aynalem, returned to Canada for three additional surgeries to repair her forehead and nose. And, finally, in June 2012, Yeabsra underwent her fourth and last surgery at SickKids. Now, over three years later, Yeabsra continues to receive comprehensive cleft care, including social support, from our partners in Ethiopia, Yekatit 12 Hospital. Today, the team notes that she is her usual happy self and has begun the fifth grade. According to her father, Yeabsra’s school performance has improved and she feels well-accepted by her peers. He notes that Yeabsra and the whole family are still very thankful for the support they received in Canada and the positive impact it has had on their lives. Yeabsra explains that she gets along well with her classmates and has many friends at school. She spends her free time drawing and enjoying time with friends. 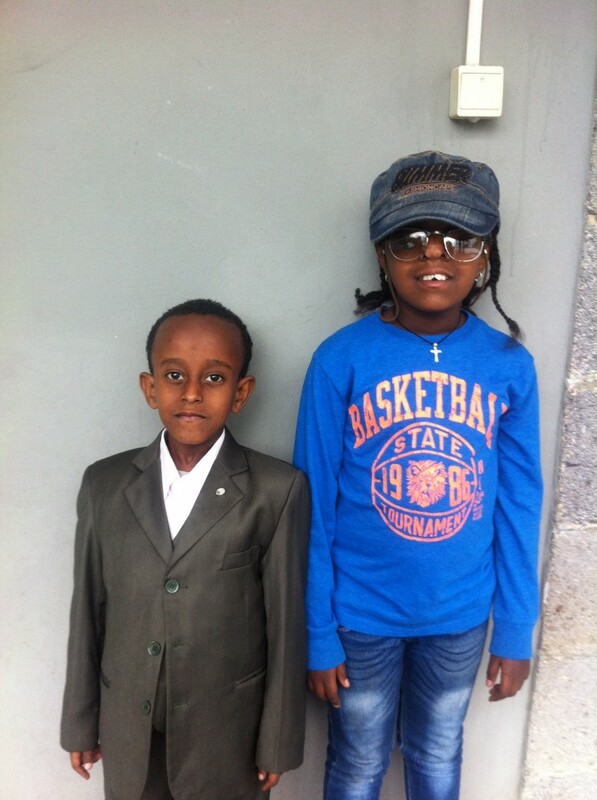 Read Yeabsra’s full story or find out more about work in Ethiopia. Yeabsra with her brother Abel in September 2015. 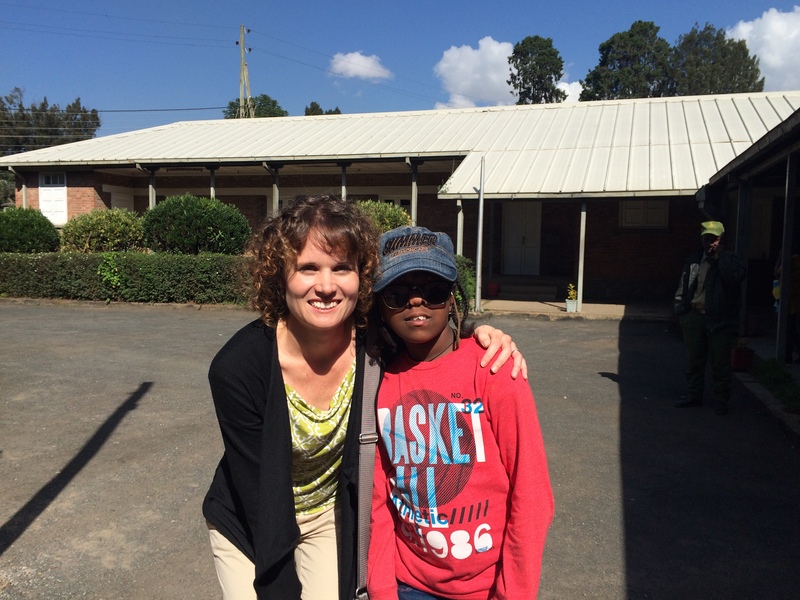 Yeabsra with TF Project Manager, Laura Lewis-Watts, in Ethiopia in September 2015.